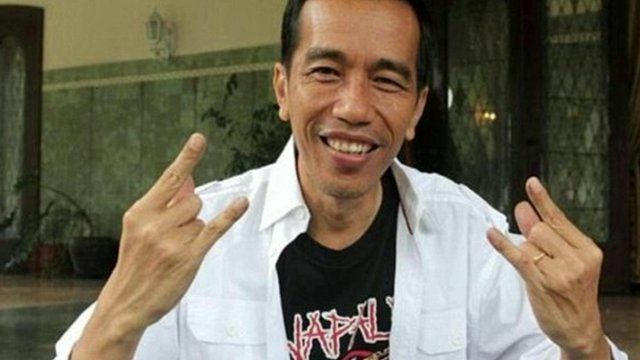 Metal band's mercy plea for UK woman Jump to media player The lead singer of heavy metal band Napalm Death, Mark "Barney" Greenway, explains why he wrote an open letter to the president of Indonesia appealing for mercy for British woman Lindsay Sandiford. Briton fears execution in Indonesia Jump to media player Briton Lindsay Sandiford, who has been convicted of drug smuggling in Indonesia, fears she will soon face execution. Briton loses death sentence appeal Jump to media player Briton Lindsay Sandiford has lost her appeal against her death sentence in Bali for drug trafficking, a Bali High Court spokesman has said. Briton gets Bali drug death sentence Jump to media player A 56-year-old British woman, Lindsay Sandiford, has been sentenced to death in Indonesia for drug trafficking. Bali jail call for UK drug accused Jump to media player A British woman on trial for drug trafficking in Indonesia should be imprisoned for 15 years, prosecutors tell a Bali court. The lead singer of heavy metal band Napalm Death has written an open letter to the president of Indonesia, appealing to him to spare the life of a British woman facing the death penalty for drug-smuggling. The letter calls on President Joko Widodo, a fan of the band and the heavy metal genre, to show mercy and restraint. Lindsay Sandiford, who was sentenced to death by firing squad following her conviction, claims she was forced to carry the illegal cargo by dealers who threatened the lives of her children. Speaking to the BBC, Napalm Death lead singer Mark "Barney" Greenway explained why he had written the letter.